Special Sundays: Happy 55th Birthday, Barbie!!! 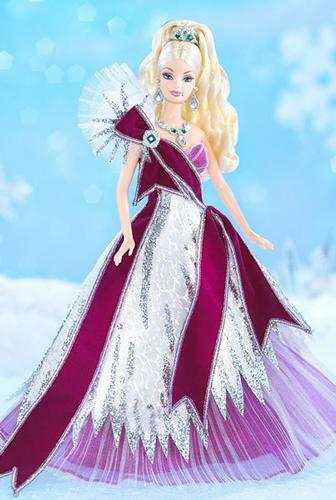 She is the miniature doyenne that has captured the hearts of children and adults alike the world over…she is Barbie. 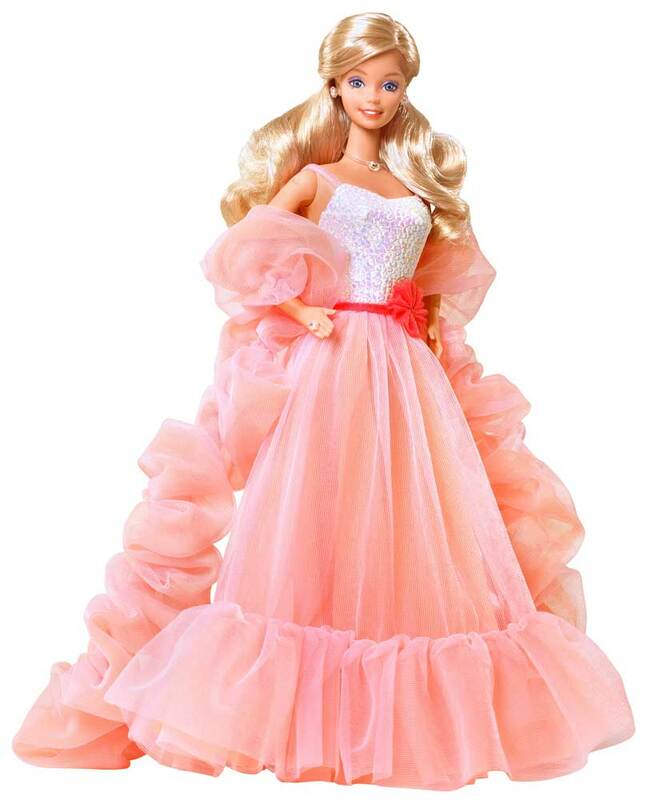 Bearing the instantly recognizable name, and camera-ready smile, Barbie has had more clothing, accessories, and even occupations than any other doll on the planet. We pay homage to the Queen…and wish her many, many happy years to come! dollbid is proud to host over 250 auctions for Vintage and Contemporary Barbie – click here! Happy Birthday, You beautiful doll!! !